Our site has existed for several years, and during our entire existence from time to time we are asked to show how to draw a turkey. The tutorial is ready, so let’s start the process of drawing. First of all draw a very large circle – the torso of a rounded turkey. 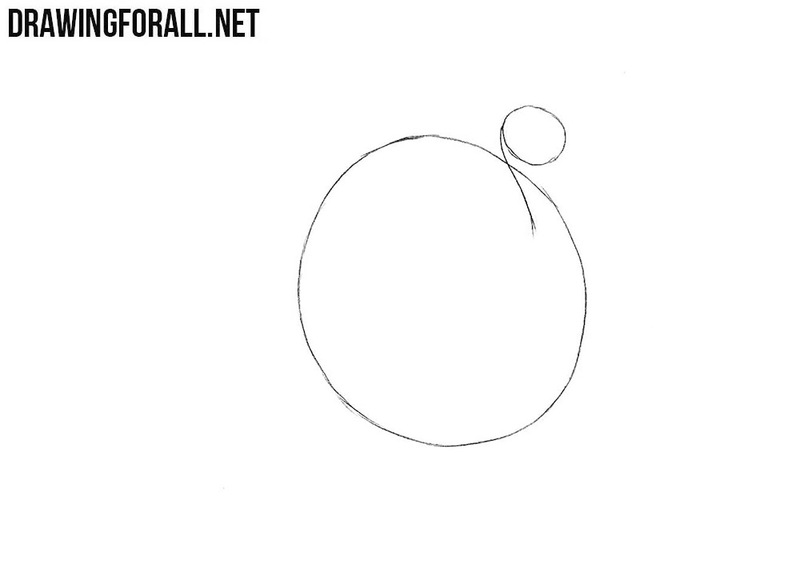 Then draw a round head and connect it to the torso with a curved line. Now add lines of wings and a large lush tail. In the lower part sketch out the location of the legs. 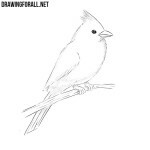 Sketch out a small eye and a beak. Next make the neck, wings and legs thicker. 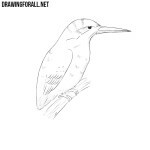 Draw the claws and the outlines of feathers of the tail. Using an eraser delete all guidelines. By clear and dark lines draw out the outlines of the turkey and draw details, such as outlines of the feathers. 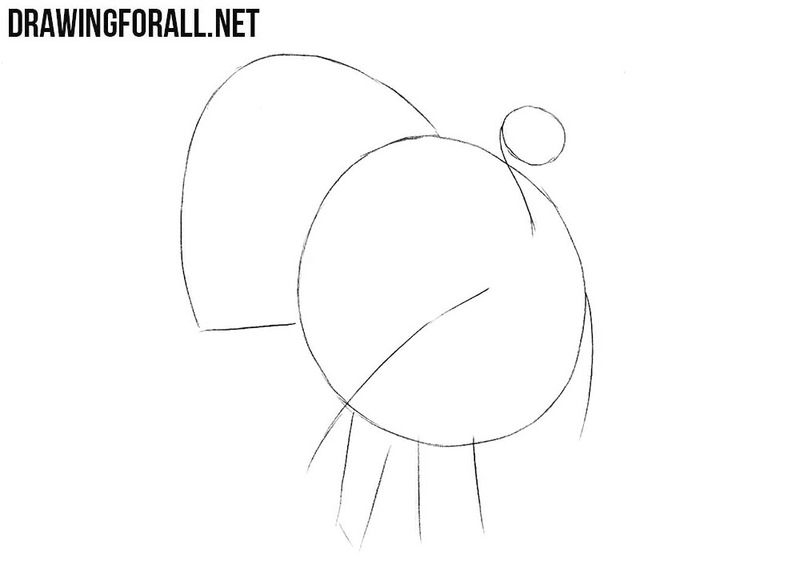 A very painstaking step of the lesson about how to draw a turkey. 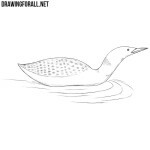 Here we will need to draw the outlines of all the small feathers as in our drawing. The turkey drawing is almost ready. We have only to add some shadows by hatching. If you followed our instructions, then you will get such a realistic turkey. The most important thing in drawing is practice. Only practice will help you become a real cool artist. 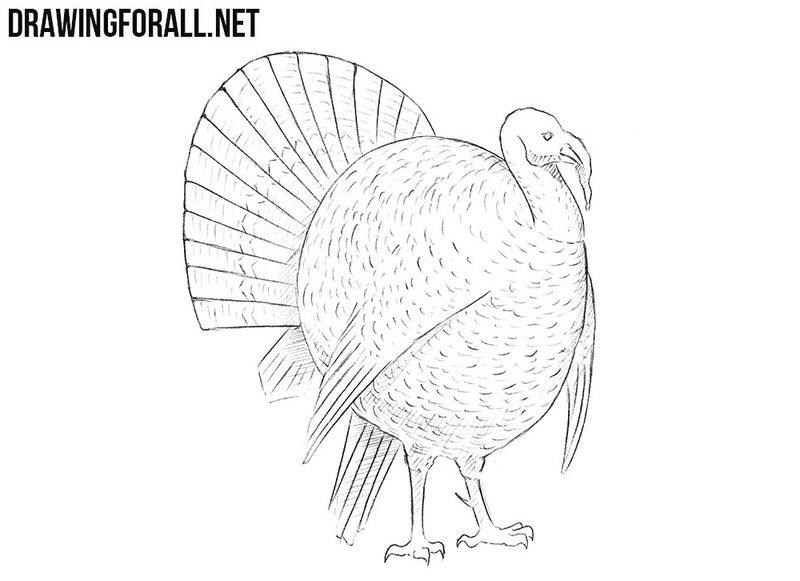 Draw the turkey first using our example. 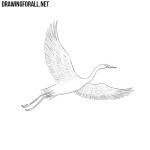 Then, using the principles from this lesson, try to draw a turkey in another pose or from the other side. 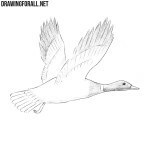 So practice more and more often visit our site for new drawing lessons.